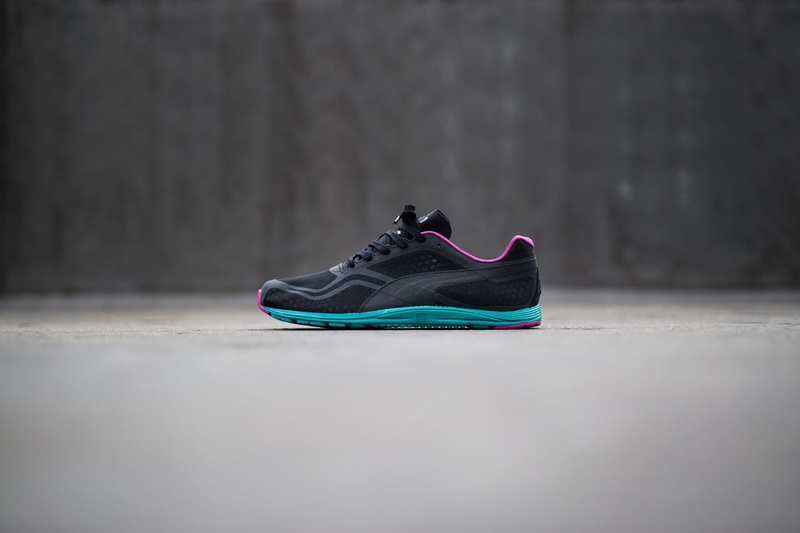 PUMA’s Fast Track programme has launched the Bubble Gum pack, a reimaging of the FAAS 500 v4 and FAAS 100 performance runners as lifestyle shoes. 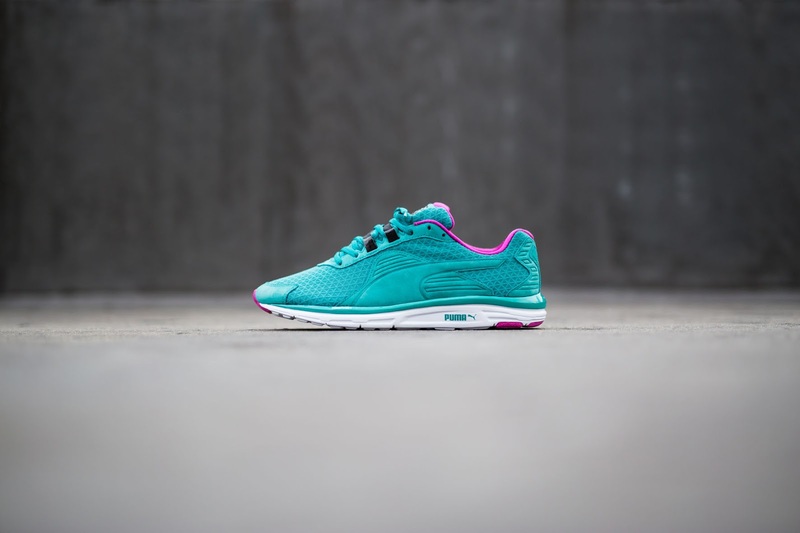 The Bubble Gum pack FAAS 100 is the perfect low-profile silhouette, harnessing bright and uplifting colours. 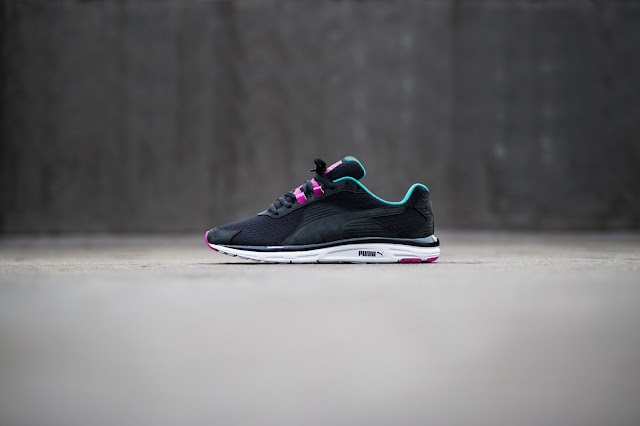 It features a layered mesh upper and a colour pop on the midsole in two strong colours - fuchsia red or black. PUMA has also reintroduced an impressively lightweight FAAS 500 v4 in teal blue or black. Re-imagined as a lifestyle shoe, it is executed in textured mesh and finished with soft nubuck on the form stripe with overlays, giving a casual exterior. The Bubble Gum pack combines colorful and classic aesthetics with lightweight designs to produce an essential footwear collection. This pack becomes the perfect weapon for pounding the pavement due to its lightweight and breathable characteristics. 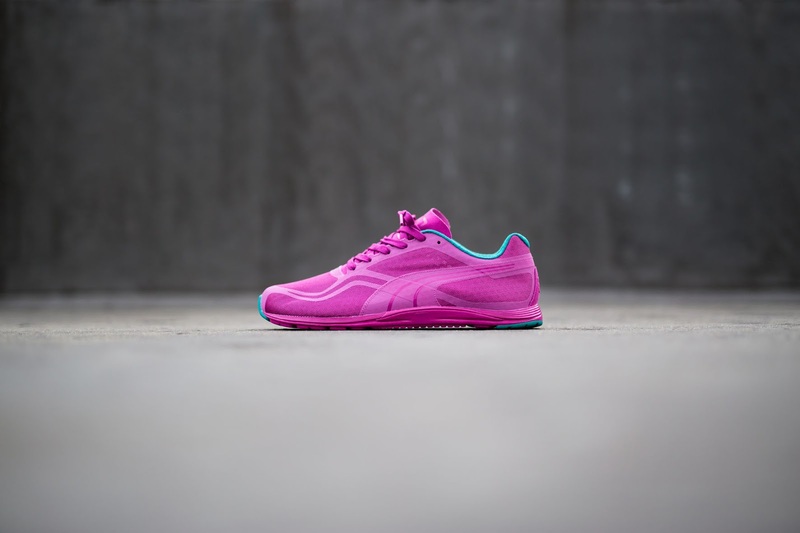 The Bubble Gum FAAS 100 will retail for R1 799 and the Bubble Gum pack FAAS 500 v4 for R1 899, from the PUMA SELECT stores in Bree Street, Cape Town and Braamfontein, Johannesburg from 3 June 2015.